The Laser Radial Women's European Championship & Trophy 2016 will be held at Las Palmas Grand canaria, Spain. The Laser Radial Women's European Championship & Trophy 2016 is a restricted entry allocated championship, sailors wishing to enter must first complete an application form. Total entry for this event is limited to 135 sailors. The Laser Radial Men's European Championship & Trophy 2016 will be held at Las Palmas Grand canaria, Spain. The Laser Radial Men's European Championship & Trophy 2016 is an open championship. There is no allocation per country for this event. Sailors wishing to enter must first complete an application form. Total entry for this event is limited to 120 sailors. The Laser Standard Senior European Championship & Trophy 2016 will be held at Las Palmas Grand canaria, Spain. The Laser Standard Senior European Championship & Trophy 2016 is a restricted entry allocated championship, sailors wishing to enter must first complete an application form. Total entry for this event is limited to 160 sailors. The European Laser 4.7 Youth Championships & Trophy 2016 will be held at Crozon Morgat, France. The European Laser 4.7 Youth Championships & Trophy 2016 is a restricted entry allocated championship, sailors wishing to enter must first complete an application form. Total entry for this event is limited to 400 sailors. 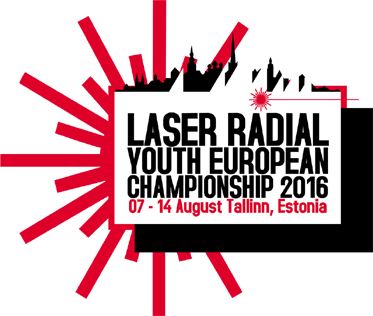 The Radial Youth Europeans Championships & Trophy 2016 will be held at Tallinn, Estonia. 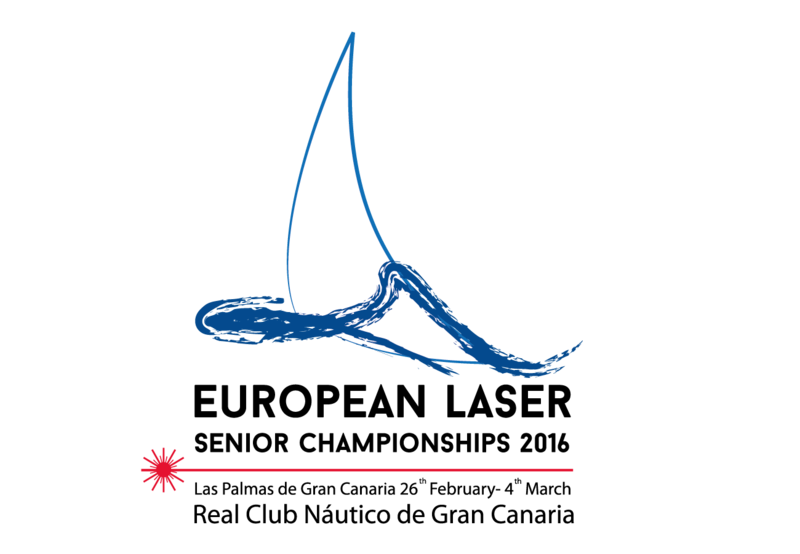 The Radial Youth Europeans Championships & Trophy 2016 is a restricted entry allocated championship, sailors wishing to enter must first complete an application form. Total entry for this event is limited to 400 sailors. The European Laser under 21 Championships & Trophy 2016 will be held at Split, Croatia. The European Laser under 21 Championships & Trophy 2016 is a restricted entry allocated championship, sailors wishing to enter must first complete an application form. Total entry for this event is limited to 300 sailors. 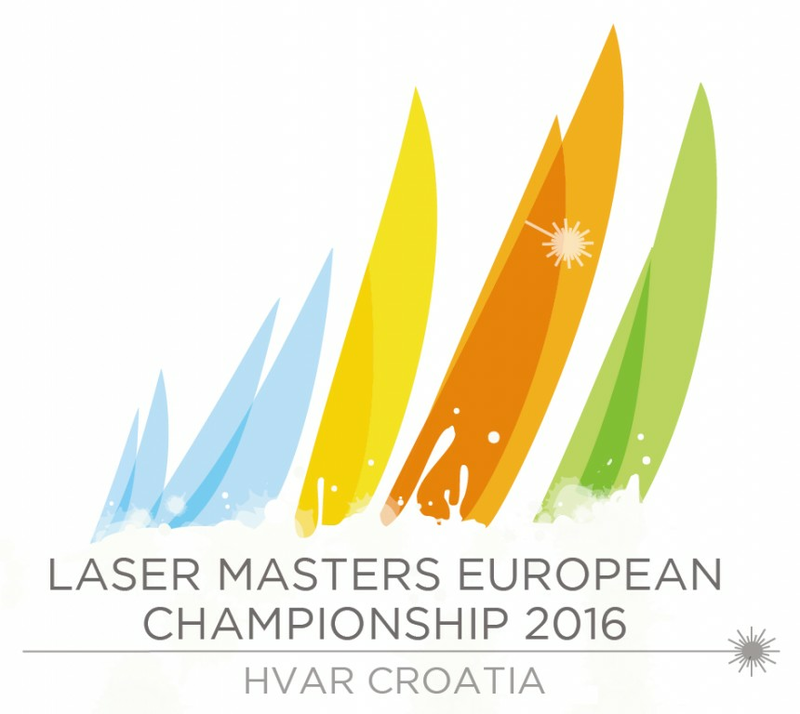 The European Laser Master Championship 2016 will be held at Hvar, Croatia. 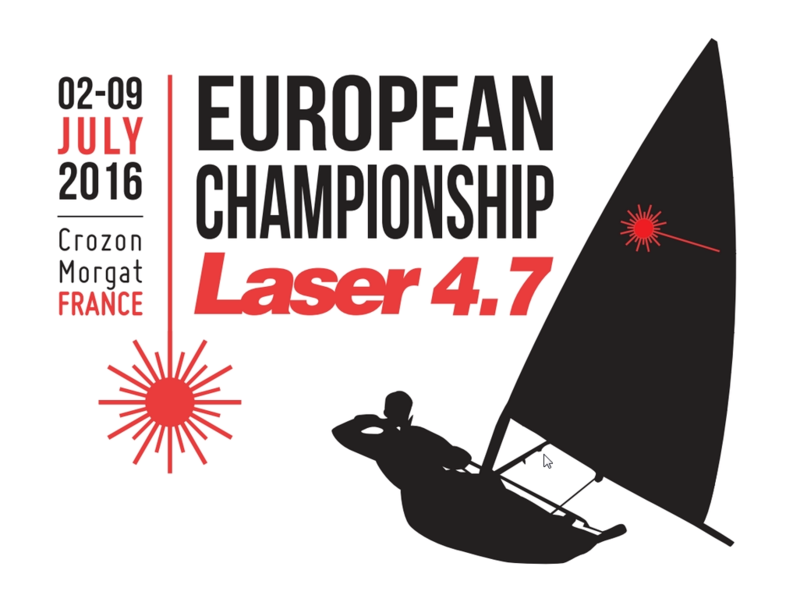 The European Laser Master Championship 2016 is an open championship. There is no allocation per country for this event. Sailors wishing to enter must first complete an application form. Total entry for this event is limited to 400 sailors.